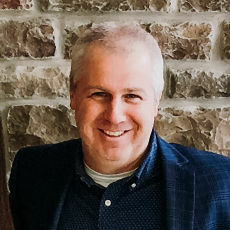 Matt Kolling is a business owner and entrepreneur having started and financed businesses within the insurance, health, wellness and agricultural sectors. Currently, Matt is President of Genesis Farms, LLC and serves as a board member and immediate past chairman for CoVantage Credit Union. He is a graduate of the University of WI – Whitewater and has been involved with Global Hands of Hope since 2009. Matt’s passion is seeing the community of Bukeka become a self sustaining group of people that demonstrates how the love of Christ, shown through a community of believers, is truly transformational.